This vibrant young student who hails from East London and is quite the bright spark and an aspiring community leader. With an impressive name like this, we’re sure nothing can stop her from achieving her dreams. Of goals, visions and self discovery – We asked Isasiphinkosi a few profiling questions. Get to know her and discover how you too could be a featured Future Star participant. What do you wish you could have known in school that you know now? I wish I had known about giving without expecting anything in return, more about voluntarism. The importance of giving back into the community and being an active citizen. Moreover, I wish had more knowledge about different careers out there in the world. Can you share one inspirational thought a teacher shared with you? Practical, attainable goals are vital for growth, what are yours for 2015? To be One Young World ambassador, I will achieve this through working hard and being more community involved in different projects from entrepreneurship projects to projects that serves to make awareness and give information where there is lack of thereof. I would love to join the Young African Leaders Institute for 2016: My dream is join the YALI because I want to join other young people to discuss how we can advance the projects we have built in our own communities. To network with the same vision and mission in making this world a better place to live in and making connections with other young people around the world. To make sure that all the organisations I am leading make my community a better place to live in and be recognised as a young active woman. I will achieve through my commitment, hard work, determination and going beyond boundaries. To receive the award as one of the outstanding students in my class, I will achieve this through working with my group called Team Believe It and giving myself more time for my studies. 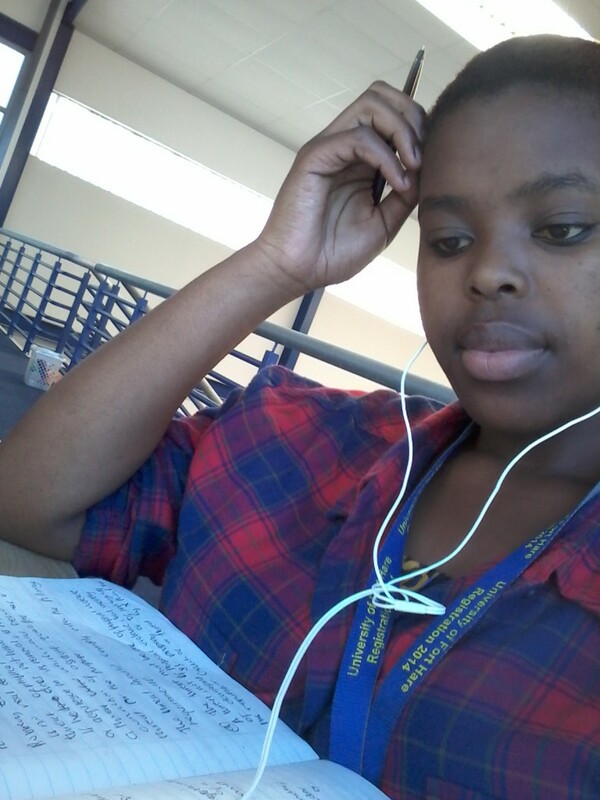 A South African Student with big dreams and goals! What institution is so lucky to have you enrolled with them? I am a 3rd year law student at the University of Fort Hare East London campus, my campus is a city campus with no much of varsity or campus life but there are a lot of opportunities for those who willing to go an extra mile in things they do and committed leaders or students. Few students who even participate in community engagements a lot of students are more interested in politics more than anything else. Some words of inspiration – Why should students join the Future Star Awards? Future Star Awards is one exciting competition yet so difficult for kids who grew up in rural areas who are not exposed in technology and people around them also not familiar with technology which makes it difficult to get votes so you can get to finals. But, I encourage learners and students in the restricted age to enter! Its quite fun to appear in the newsletter, your name announced on TV, twitter and Facebook – it’s overwhelming. Participants can interact with other young people around the country and be informed every now and then about gatherings of young people who have the same vision and goals about this country and the world. Future Star awards has boosted my confidence because I believe in myself now I have even tried the One Day Leader competition which I came in top 90. It was significant because thousands of South African young people enter. 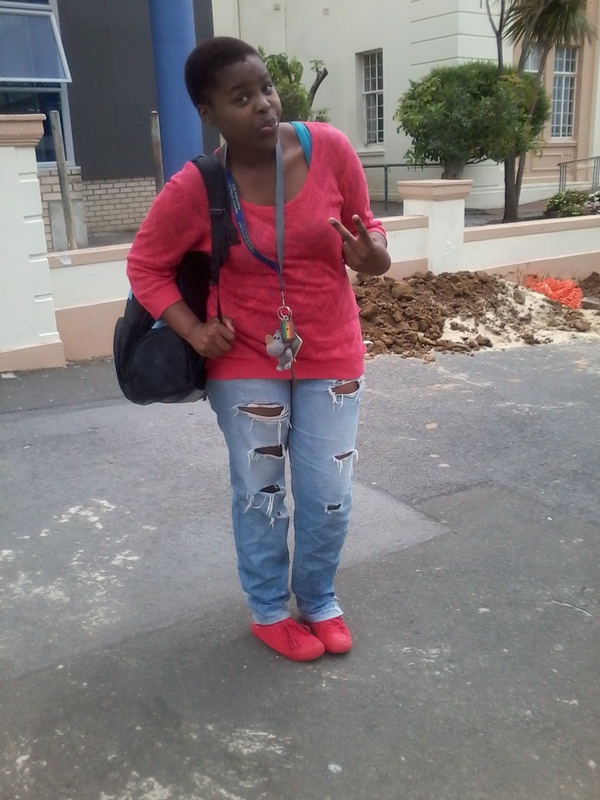 Many people at campus recognize me now and are actually keen to be part of organizations I lead. I think campaigns like Future Star Awards give young people exposure to many things around the country and outside the country, it also gives students a platform to know what the world requires of young leaders who want to make this world a better place.